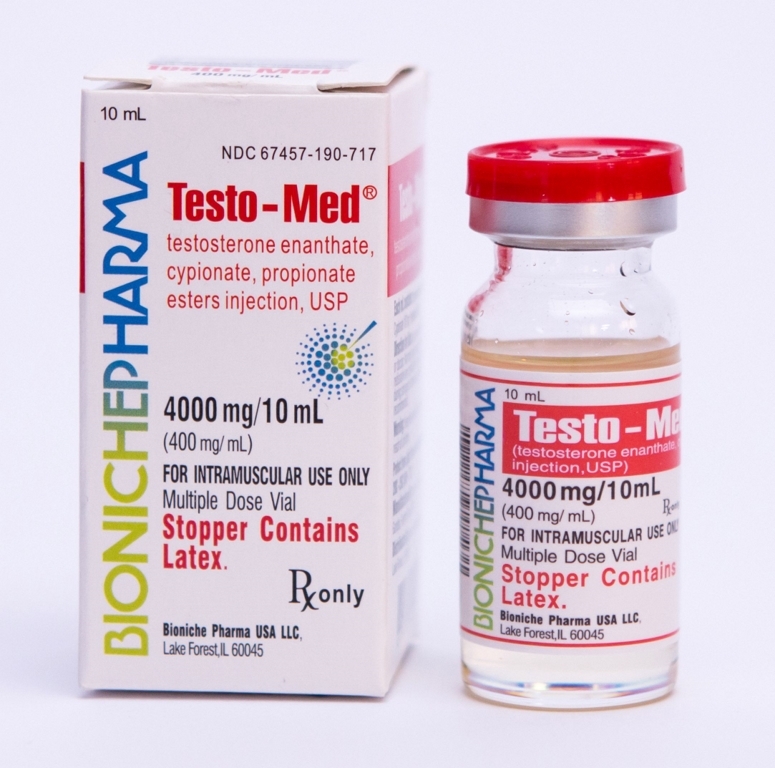 Testo-Med is one of the best testosterone mix steroid ever made. 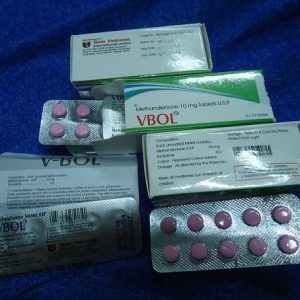 It is mainly made with the mixture of testosterone substances like test prop 25mg/ml+ test cyp 187mg/ml+ test enanth 188mg/ml. 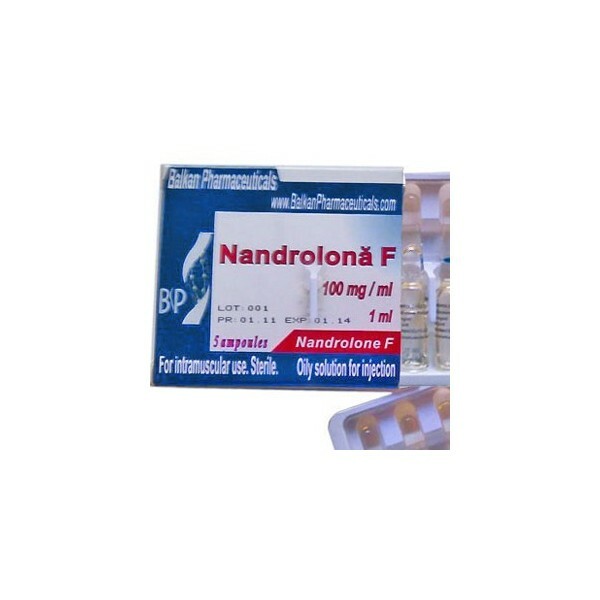 It is one of the renhowned steroid used for the purpose of bulking by the bodybuilders. For better performance of this steroid product, always buy it from a renowned manufacturer like the Bioniche Pharmaceuticals. Their products are properly tested and safe to use on the human body. So, there is no need to worry about the side effects anymore. It helps in the synthesis of protein in the user’s body. So, the person is able to gain huge muscle mass within shorter time period. It enhances the red blood cell count in the user’s body. So, the person is able to perform more exercises within shorter time period. Also the recovery rate and performance of the person is enhanced due to a blood in the stamina and endurance both at the same time. It is mainly available in the form of injections. But, the injecting of this steroid requires proper precision and carefulness. So, it will be better to consult an expert physician before the intake of any such substance.